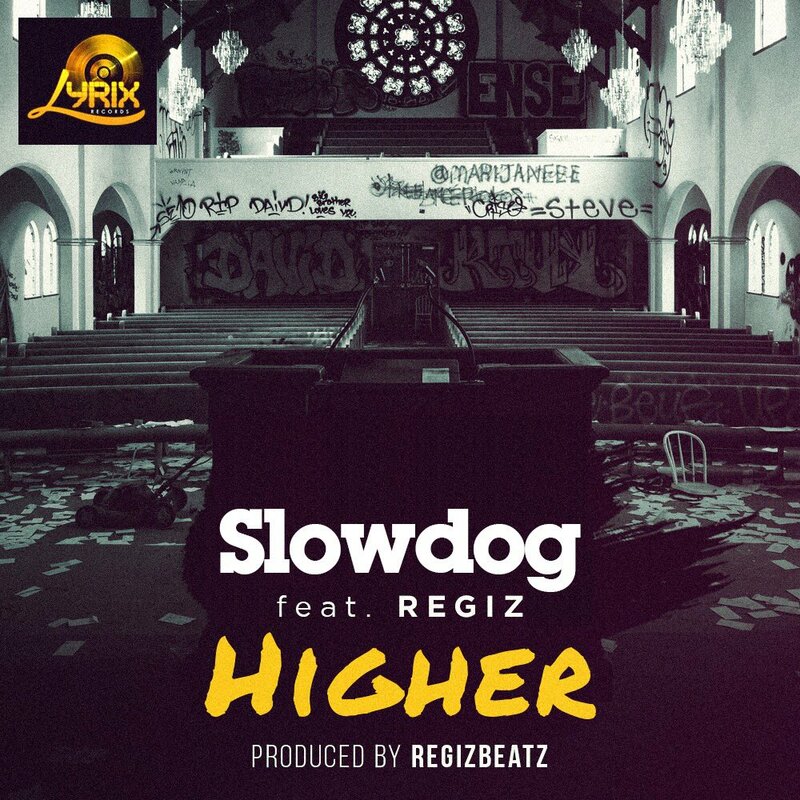 Indigenous rapper ​Slowdog drops his first official single of the year titled Higher and it features ace producer Regiz. This comes after the huge success he got from his last hit track Testimony which featured Phyno and TJ. The track was produced by Regiz Beats.